If you know the effects of credit card travel debt well, then you can distinguish it and say whether or not travelling with a credit card is an ideal option. It is a very common matter when you realize that during your travel you run out of money pretty fast, in spite of all the careful planning and calculations you had made. This is when the small plastic devil takes on and starts to show its true colors. You start initially with a small expense and gradually increase it as time passes. Pretty soon you find that all the expenses are being met with your credit card until the bank refuse to give you any more credit. It is, therefore, necessary to justify yourself first and then use the credit card during travel. Ideally using a credit card means that you want to enjoy the benefit of something which you are not entitled or have the capability to and have to borrow somebody else’s money, in this case, the bank, for it. If you can justify and have the proper plan to pay off the debt incurred thereby as soon as you come back home, then it is reasonable to use it. Even if you can pay the entire debt within the interest-free period of ninety days usually, then also it is reasonable, or else you do not have the right to do so. Using credit card during travel is nothing but incurring debt in a hurry. You may feel that most of the people you have met during the travel have been using a credit card then why should you not do it also. But if you study the survey and look into matters deeply then you would know that nearly forty percent of such travelers who use a credit card on tour end up repaying the debt for many years to come. To such people travelling now is far more important than financial freedom and live their life far beyond their means but seem to not care about it. For a reasonable traveler who wants to travel even in debt, saving would be a more preferable and reasonable choice than piling debt through credit card because, in nine out of ten credit card debts, it always piles up and is never paid up within the interest-free period. Once it starts, you can never keep up with the 18% compound interest rate and therefore end up in the black hole. 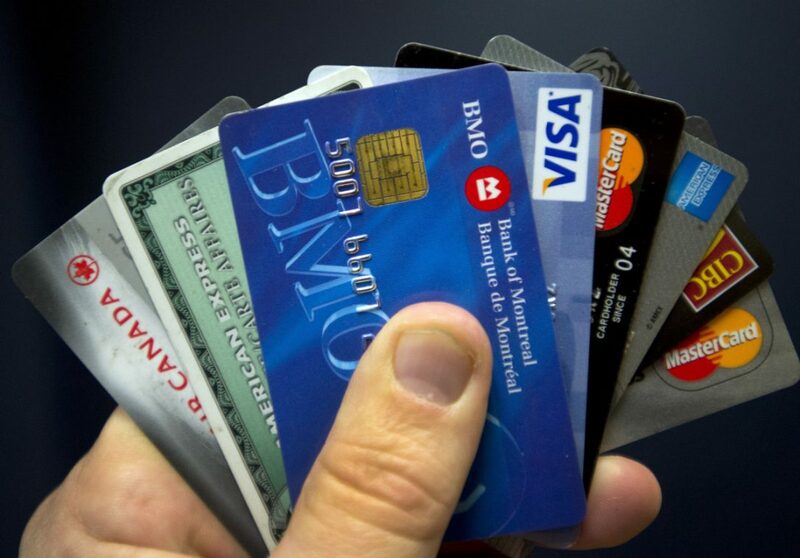 Few people who know how to consolidate credit card debt can find a way out, but that is after considerable damage has already been done to the credit score and the credit history.